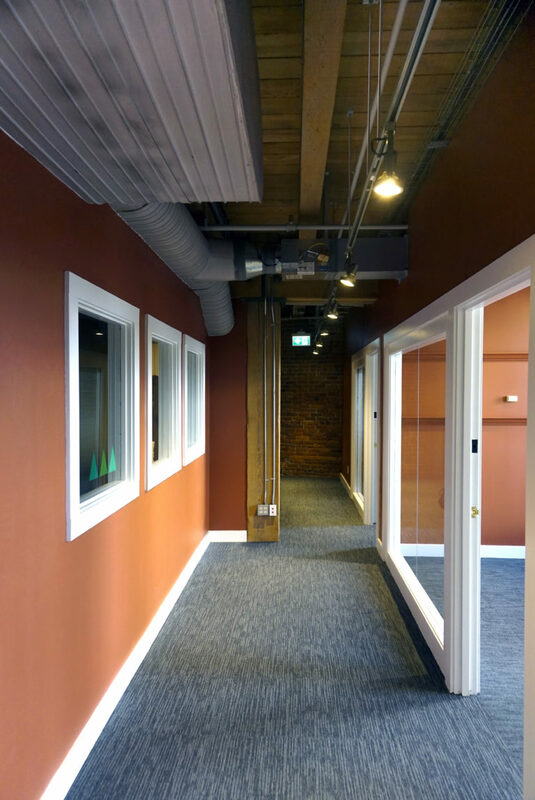 Working across 13,000sqft, the client was looking to consolidate a series of spaces on different floors in a heritage building in Gastown, which required them moving staff onto one floor. 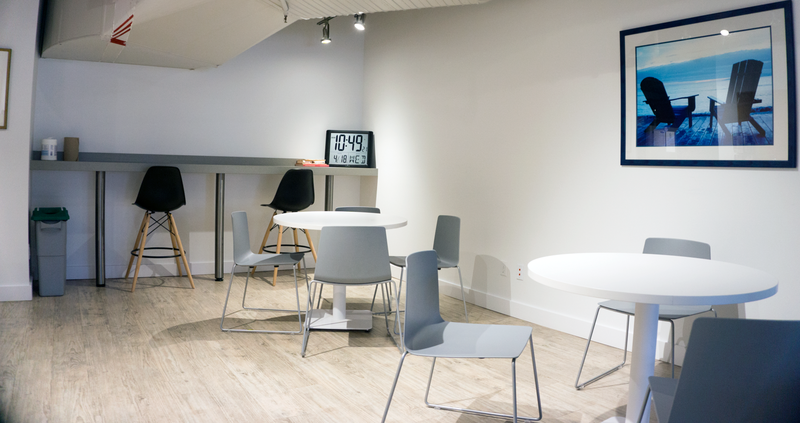 We worked with our client to renovate 13,000 sqft of their reconfigured office space in the heart of Gastown. 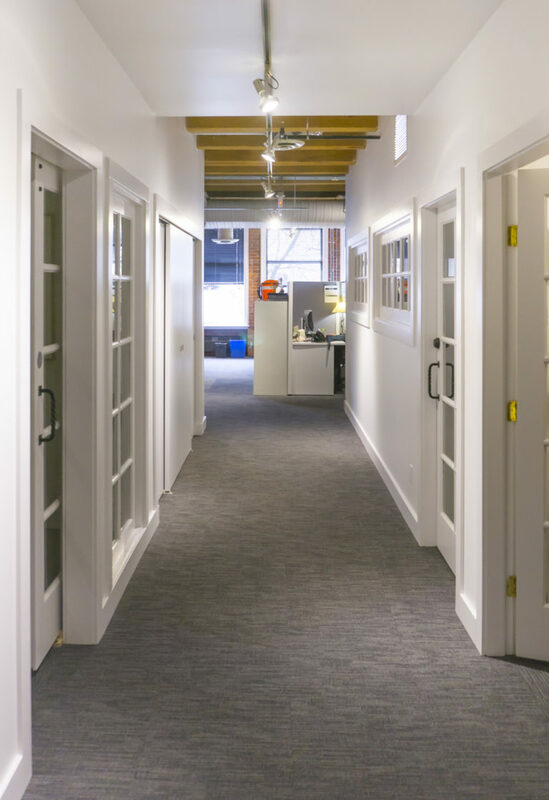 Since the client had no swing space, we worked with him on a phased construction basis, allowing the language of the interiors to adjust to reflect the different departments of the company. We mainly engaged with the company’s brand identity and corporate colours, while updating the general environments with new kitchens, lunchrooms, phone rooms, and a bespoke live edge conference table. 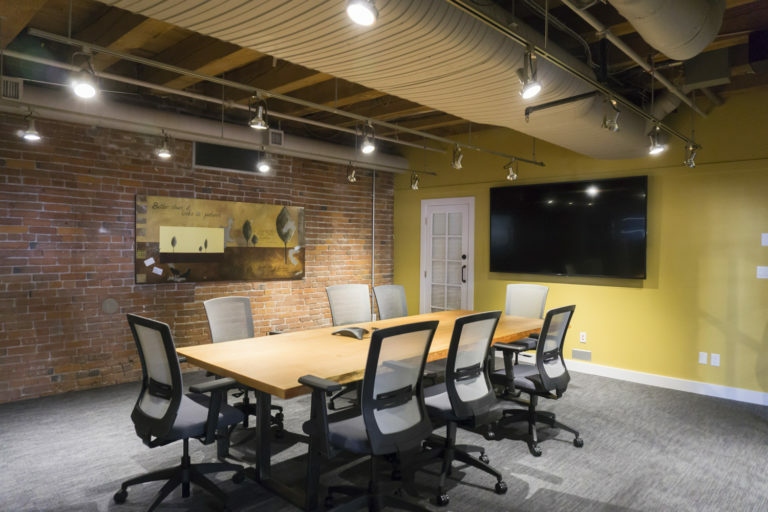 Having developed strong relationships with a trusted crew of contractors, we were able to work very effectively for the client in a very time efficient manner, allowing easy transitioning between each phase of construction while being carefully managed on site.